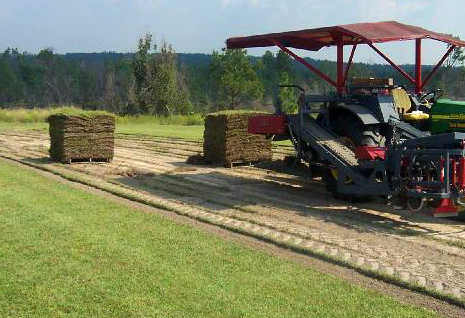 Toft Farms, LLC Toft Farms produces, harvests, and delivers high quality Centipede Turf to South Louisiana and Mississippi. We are just not in a rush, Our Turf has excellent and well developed root structure, enabling much better success when planting. We harvest only on a “per order” basis with immediate delivery to minimize transplant times. Wholesale “Farm Pick Up” available at Farm Direct pricing. Volume discounts for Contractors and larger orders is available.